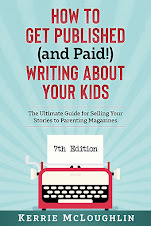 I told Aron that when I am a rich writer (forget famous; you can't spend famous) he can quit his job and be a full-time woodworker (not to mention being able to give me daily foot massages and be our full-time cook, as well). I also told him his woodworking portfolio would be on my blog for his potential clients since I've posted pictures of almost all of his projects. 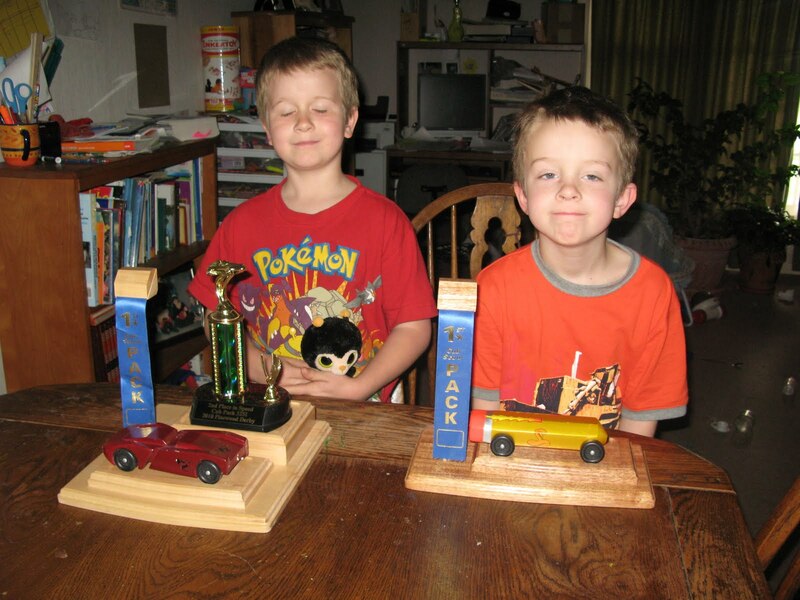 Here's the latest one: Joel got a trophy for winning 2nd place in our Cub Scout Pinewood Derby recently, and Michael got a ribbon for winning 1st place for siblings, so Aron made them each a stand to hold their car and their award. What a good dad, huh?